Record Store Day is now a key fixture on the music calendar, a time to celebrate retail independence and the role it plays in the wider music community. Sure, there are detractors - and many critics have perfectly salient points - but there's still something exciting about getting down early to your local music shop and finding a queue stretching out the door. Record Store Day returns tomorrow - April 13th - and as usual it's a mixed bag, with the full list featuring everything must haves to some decidedly questionable releases. Don’t go in blind to Record Store Day. The old aphorism about never visiting the supermarket when you’re hungry is definitely also true of record shops – if you don’t make up your mind first then you’ll wind up with huge amounts of instinct purchases. The list seems to get longer each year, but it’s well worth perusing the full Record Store Day index before you leave the house, not only because you’ll no doubt discover something you’ve missed but because you’ll stay in budget, and won’t return home with bags crammed with vinyl you probably don’t need. Not every shop will stock the same items. Essentially, with smaller shops distribution can be a bit of a gamble – they sign up, send off their list of requests, and hope for the best. 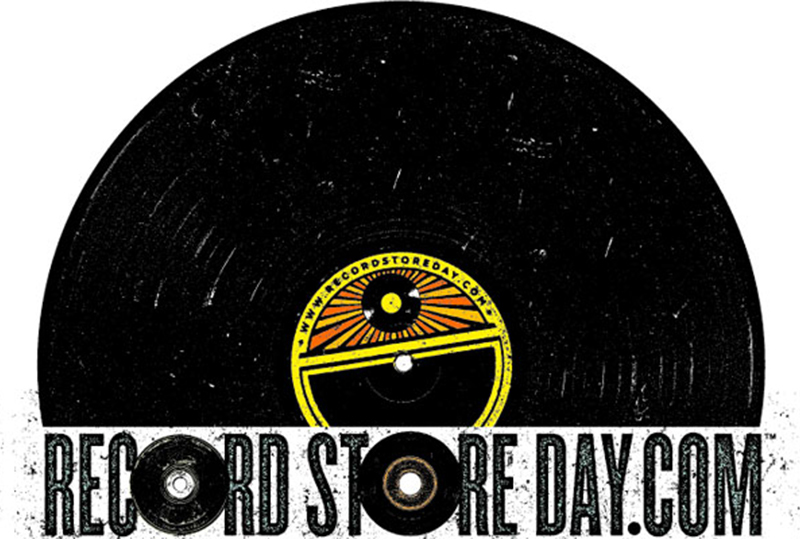 Many of them will have a list of Record Store Day items stocked in-store on their site, so check there. There’s nothing worse than battling your way through a queue, desperately lunging for the racks, and realising that your long-deleted Peel sessions compilation isn’t actually in stock. Conversely, don’t panic: Record Store Day contains a huge list of releases, many of which don’t actually sell out on the day. So if you’ve taken our first three points on board and still miss out, then there are always other options. Much of the criticism around Record Store Day hinges on its adoption of event capitalism, on the feeling that you simply have to busy something right now. In reality, many shops have a section featuring vinyl picks from the Record Store Day catalogue all year round, while there’s always online retailers for other options. Stay calm, and keep looking. Many record shops turn Record Store Day into a mini-festival, with the festivities ranging from live performances to DJ sets and more. From Sister Ray in London to Monorail in Glasgow there’s going to be a huge amount of going on, and many people will be attempting to get in there first. Sure, some of them will be fellow collectors, but sadly Record Store Day does also attract the sort of chancers who will gladly buy limited vinyl and have it on eBay before lunch. So, if you’re serious about nabbing that Sun Ra 45 or even the ‘Bagpuss’ soundtrack then you’ll need to set the alarm – because if you don’t, then other people will. According to a 2016 study about half of all records in the UK won’t actually get played. No doubt this number fluctuates, but we’d imagine it’s still quite high, with fans instead using the download codes and treating the vinyl package itself as a kind of ornament. There’s nothing actually wrong with doing this – supporting the artist in a financial way is always to be applauded – but there’s something undoubtedly magical about vinyl. Sure, it’s a cliché, but whenever that needle hits the wax it seems to start a voyage of discovery – so if you’re picking up a few new purchases this Record Store Day then be sure to make good use of them. Record Store Day 2019 takes place on April 13th.